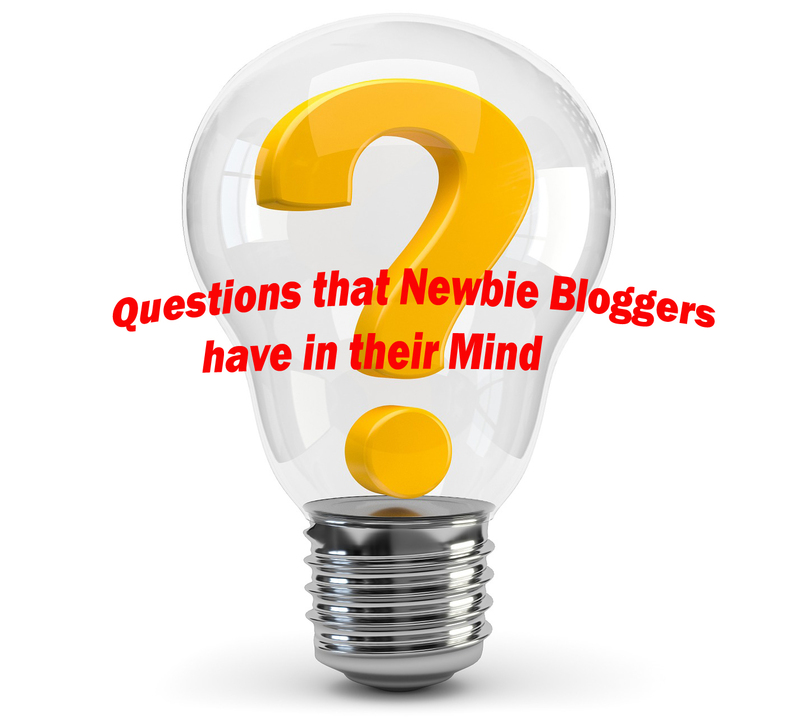 15 Questions that Newbie Bloggers have in their mind? Or you have just heard about the terms SEO, blogging, making money online and other related things. And then I am sure that after reading this post you will agree that these are the Questions that comes to the mind of newbie bloggers. So what happens when a new person enters into the field of internet marketing, web designing, digital marketing, and SEO? Here is the Top list of Questions that newbie bloggers have in their Mind. If yes, then How to make Online? Is Monetizing their website with AdSense or other monetization networks is Good, or Affiliate marketing will be best for them. How to start their Own Blog? Whether to start a blog using the free blogging platforms or use a self-hosted website. After Choosing a platform, what kind of Niche they should choose. Choose a single for their blog or go with a Multi-niche Blog. How they should write good content for their Blog. Once got the Approval, then another question appears up. How many are Google AdSense ad units allowed per page? How to get more Organic traffic to their blogs. How to rank on Google first page without any backlinks? How to rank on Google as Quick as possible? And One of the most asked question these days; How to increase domain authority of their Blog? What are the best techniques used to Build Quality Links? Frequently asked questions that bloggers have in their mind. There may be some questions which newbie bloggers could have in their mind. So, if you are a newbie blogger and you have any question in your mind or struggling with that, then please share your question with me, and I will be happy to help. Great post with good links. The main question i have is how to get more organic traffic. you answered it in question 11. Thanks for that.